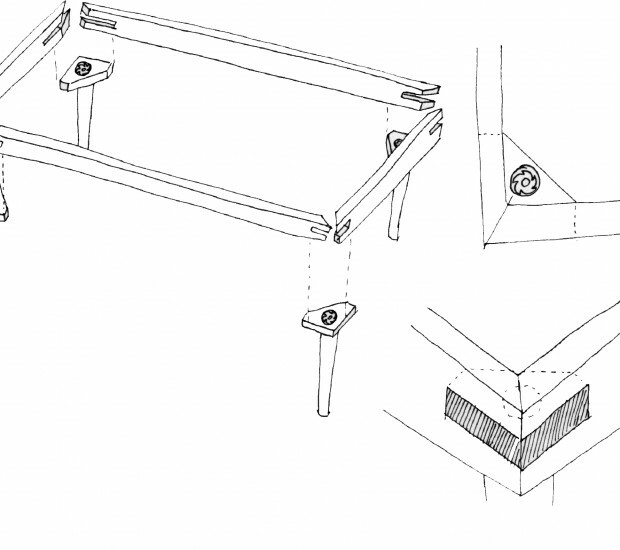 Just like the BENCH, the DAYBED is made from sketch and rough plank, to finished product. Every detail in the process is made by me. 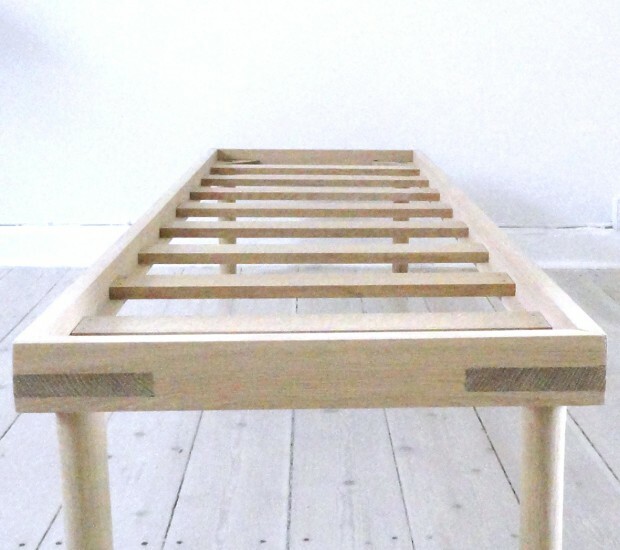 The DAYBED is a piece of furniture without unnecessary detailing. 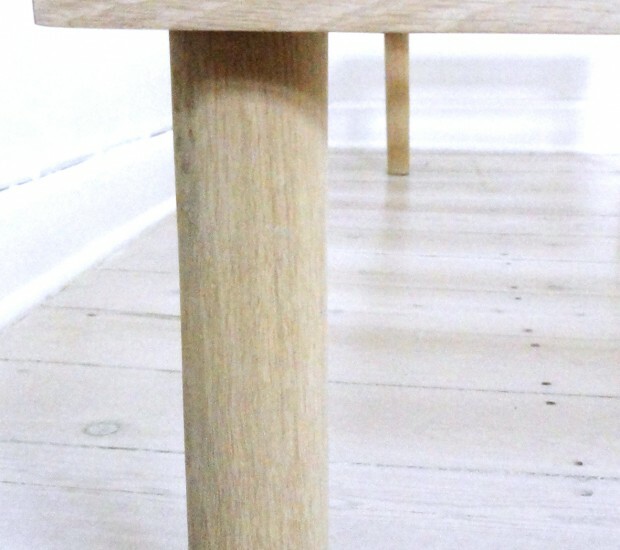 The joints are strict and simple, and highlights the beauty of the oak. The legs are hand-thrown and slightly curved. On top of the oak lamellas, a fitted cushion is placed for extra comfort.